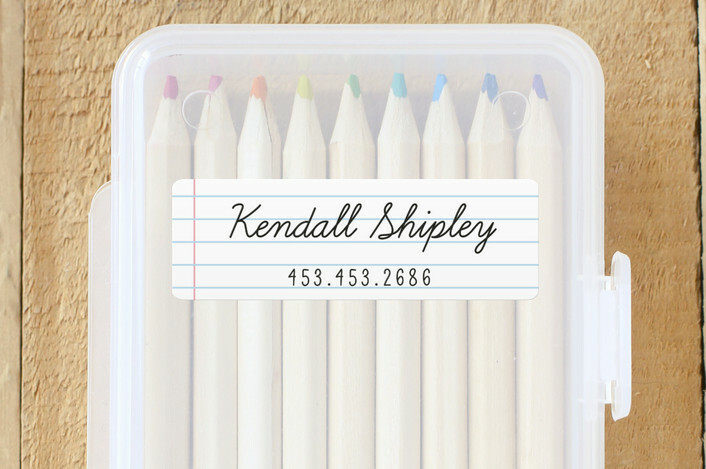 Start the school year off right and order your labels for the school year now before summer ends. This way there will be plenty of labels for the entire year. 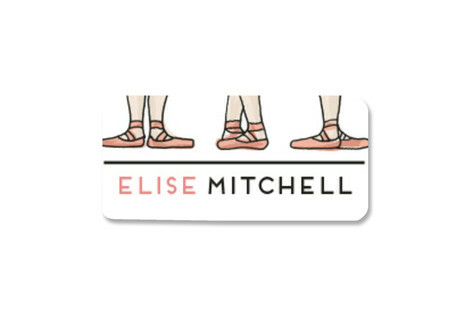 One source for personalized name labels that are durable and great way to customize your kids' clothing, backpacks, bottles, school supplies, food containers, sporting equipment, and much more can be found online at Minted. 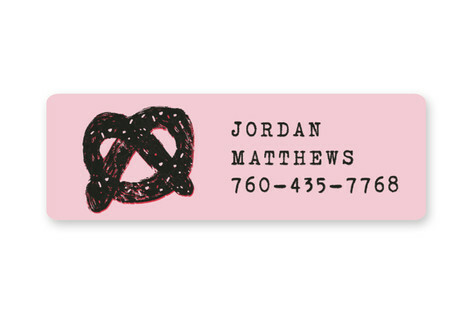 Be sure to order your labels early enough for the start of the school year. Especially when you personalize labels it may take a week or more to receive them depending on what style of label you are ordering and how many. Your labels will will provide you with an estimated ship date prior to ordering so that you know if you will be receiving them in time or not. The labels are unique designs by independent artists that cover an array of labels for any age, gender, and school year. In addition the labels are dishwasher safe, non-toxic, laundry safe, and best of all waterproof. So the kids can try their best to loose their stuff but it will always be found with a personalized, unique label on it. Labels can be personalized, you can change the color on most of the labels, and add your own unique touch. Designs range from mermaids, baseball, dinosaurs, unicorns, rainbows, animals, colors and many more. Best of all you and your kids can have fun designing and selecting what type of labels they want to order for the new school year! Discover a huge range of quality kids name labels, labels for back to school, summer camp labels, waterproof labels and more! Take a peak at a Few of the Labels Available for Back to School and More! When ordering labels sort by use, gender, age, theme, shape and size, if you want to add a photo or not, and what color you want your label to be. This way it makes it easier to customize your label for back to school especially if you are creating clothing labels or labels to peel and stick on items. 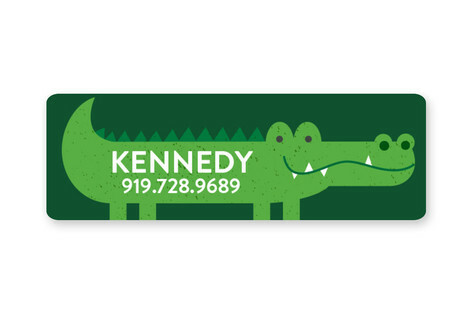 Clothing labels can be placed on all sorts of items including clothing, shoes, backpacks, sporting items and more! 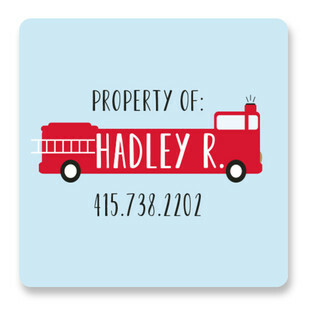 Labels are great for notepads, pencil holders, computers, tablets, phones, shirts, water bottles and so much more! For machine washable items, peel and firmly stick your label to care tags on clothing or plush toys. Do not place your labels directly onto the fabric itself. Uniquely designed by independent artists, they are a durable way to customize your kids’ bottles, food containers, toys, sports equipment, clothing care tags, and much more. For machine washable items, peel and firmly stick your label to care tags on clothing or plush toys. Do not place your labels directly onto the fabric itself. 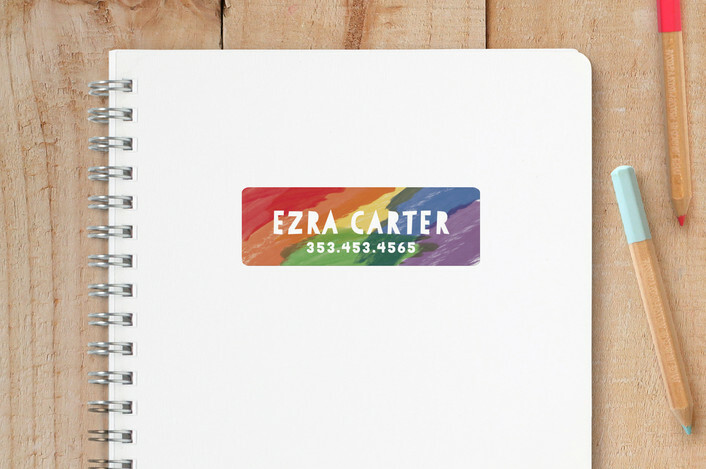 Minted makes it easy to personalize labels with names, colors and other personal information.